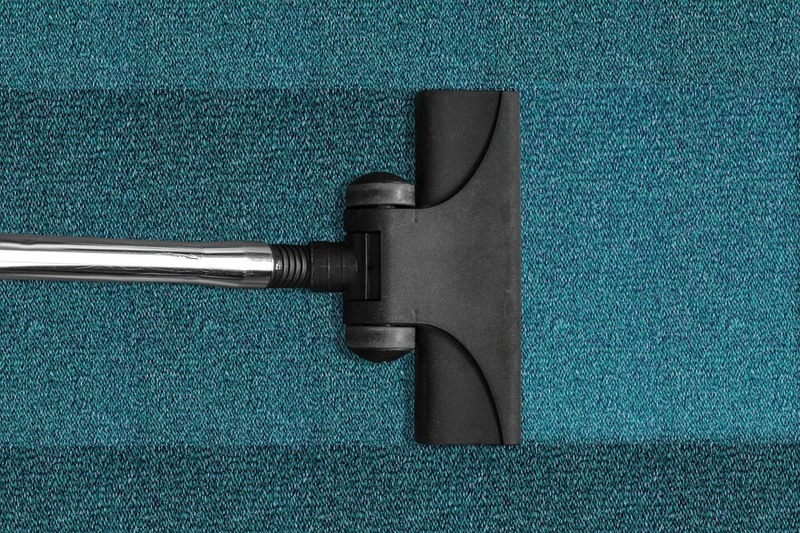 Vacuuming at least once a week is the most important and simple thing you can do to keep your carpet clean. It also preserves the cushiness of the carpet. What most people don’t know is that vacuuming also can have the largest impact on the air you breathe. On carpet, use slow, repetitive front-to-back motions in an overlapping sequence. A quick once over doesn’t do much. You shouldn’t need to press down or make more than two or three passes over the same spot. Don’t forget those corners and crevices where dust builds. Replace or empty vacuum bags when they are half to two-thirds full.